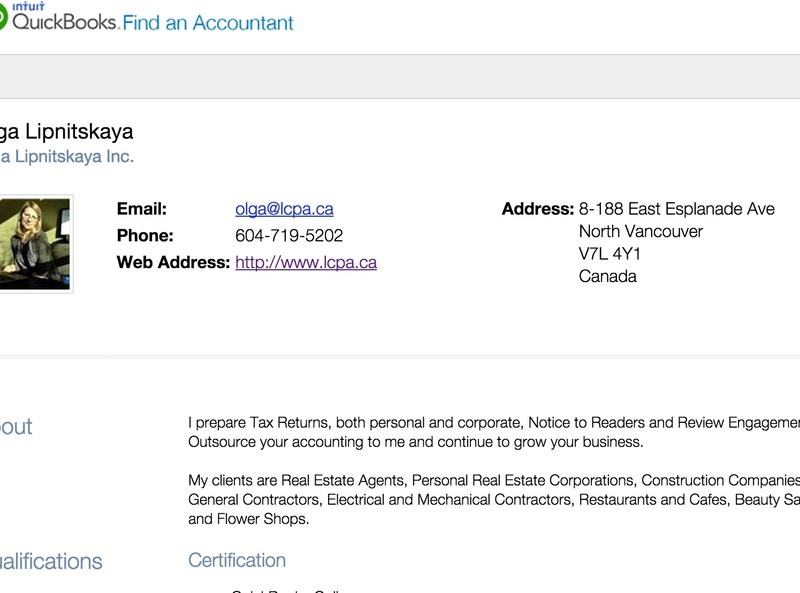 When your accounting system is set by a professional, you feel confident and comfortable. This means you have more energy to run your business. We all know that stress makes us inefficient and decreases productivity. So leave the numbers for professionals and create the work environment to grow your business. Please feel free to contact me to discuss which option fits your business needs. My email olga@lcpa.ca.